With the American Francis Phyllis and our own Nafi Thiam, the Meeting International d'Athlétisme de la Province de Liège welcomes two of the leading ladies of the world athletics scene. Polish vice world champion Piotr Lisek is also one of the stars in Liège. Then there's also the duel between Eline Berings and Anne Zagré and of course the battle between the Borlée brothers Kevin, Jonathan and Dylan. Francis Phyllis ran to two gold medals in the London 2017 World Championships on the 400 metres and the 4x400 metres. The year before on the Olympics she was also part of the golden American relay team. On the 17th Meeting International d'Athlétisme de la Province de Liège she will give her best in the 200 metres competition. Her main competitors in the Stade de Naimette-Xhovémont will be the American Aaliyah Brown and Angela Tenorio from Ecuador, holder of the South-American record. Cynthia Bolingo and Manon De Puydt can show what they are worth in this international ensemble. "This is going to be a first for me", says Phyllis. 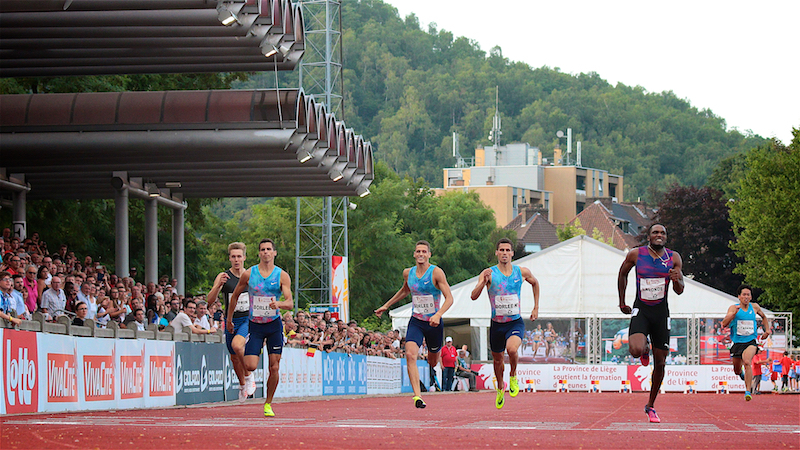 "It is my very first race in Belgium and that on the 200 metres. I love meetings like this one, where the crowd can follow the athletes from a very short distance. A new personal record is definitely one of the possibilities", says the American with a PB of 22.42. Every year the Meeting International d'Athlétisme de la Province de Liège is an excellent opportunity for Belgian athletes to qualify for one of the great international championships. 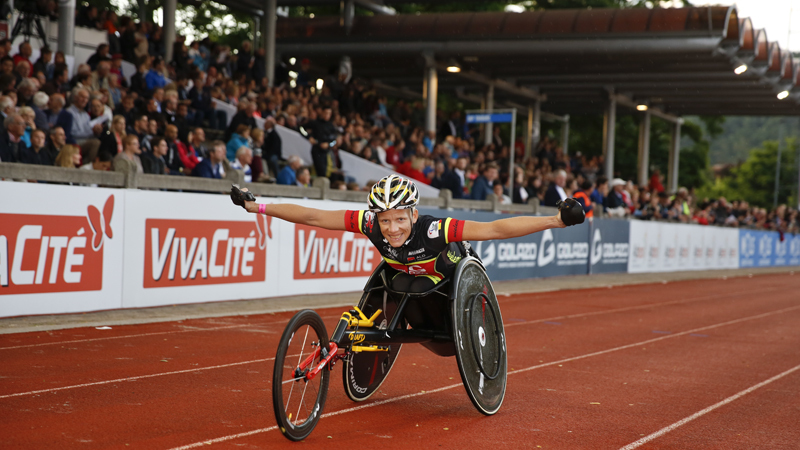 This year, the athletes want to ensure their place on the European Championships in Berlin, starting on August 12. Hanne Maudens is already qualified for the heptathlon. She also wants to compete in the long jump, but therefore she needs to break her personal record (6m51) with 9 centimetres. Anne Zagré needs a time of 13.12 or less in the 100 metres hurdles to claim her ticket for the EC. Eline Berings can start the race with no pressure, because she is already qualified. Chloé Beaucarne and Sarah Missinne, two Belgian youngsters, may be the surprise of the day. The Borlée brothers will compete in the 300 metres. Not a discipline on the Euros, but therefore not less exciting! Kevin, Jonathan and Dylan are not in bad company. Robin Vanderbemden (Belgium), Teddy Atine (France) and Fitzroy Dunkley (Jamaica) will also take part in the 300m. Dunkley was part of the Jamaican team that won Olympic silver in Rio (4x400m). Another discipline to look out for is the pole vault. Will Piotr Lisek be able to catapult himself over the magic bar of 6 metres? Indoor he proved he can do it, but will Liège be the place where he first does it outdoor? Lisek is the number one favourite to win this discipline, although he must watch out for Menno Vloon, a promising Dutchman with a personal best of 5m85. And with Arnaud Art (PB 5m71) and Ben Broeders (PB 5m65) the crowd will see the two best Belgian pole vaulters of the moment. No pressure for them during the competition, because they already have their tickets for Berlin. 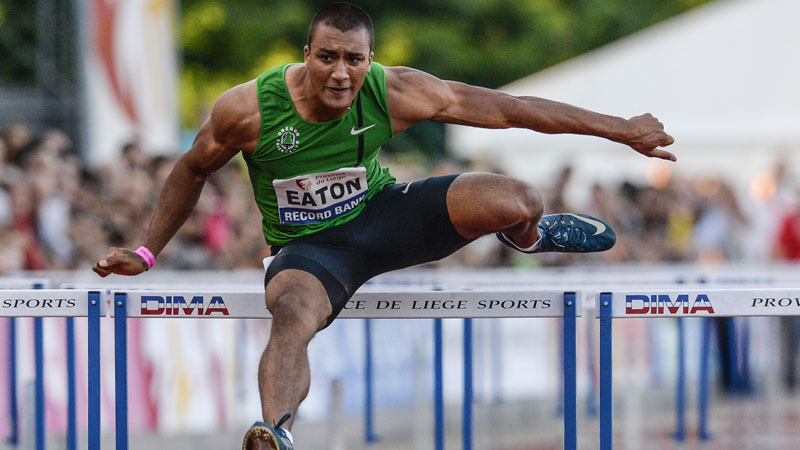 But there will be many more Belgian athletes in Liège: Clément Deflandre (3000 metres steeplechase), Dennis Hanjoul (110 metres hurdles), Jean-Marie Louis and Andreas Vranken (100 metres). Keston Bledman will be favourite for the 100 metres. The athlete from Trinidad & Tobago has a personal best of 9.86. Aaron Botterman, Pierre-Antoine Balhan and Oussama Lonneux will compete in the men's 800 metres. For the women's 800 metres Sofie Van Accom, Camille Muls and Mathilde Deswaef will represent Belgium. The last discipline of the Meeting International d'Athlétisme de la Province de Liège will be the AG High Jump. During this spectacular competition, the crowd can shape up in a semicircle around the high jump area. This way they will be able to see the performance from Nafi Thiam from only a few metres away. 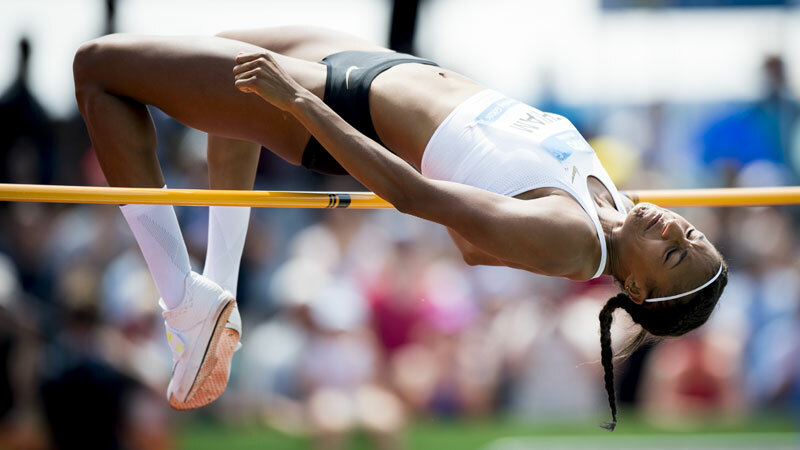 The reigning Olympic and World Champion Heptathlon also excels in the high jump with a personal best of 2m01. Her main contenders for the trophy will be two athletes from Uzbekistan, Nadezhda Dusanova (PB 1m98) and Svetlana Radzivil (PB 1m98), and two from Saint Lucia, Levern Spencer (PB 1m98) and Jeannelle Scheper (PB 1m96). Elena Vallortigara from Italy (PB 1m96) is also a name to look out for. The entrance for the Meeting International d'Athlétisme de la Province de Liège is free. More than 4,000 athletics fans have already confirmed their attendance by downloading a ticket on the website of the meeting. But it's not too late. Download your free ticket until Tuesday 17 July 11:59 p.m. or buy a ticket on Wednesday at the main entrance of the Stade de Naimette-Xhovémont. Members of a sports club can win something extra. The three clubs with the most spectators during the Meeting International d'Athlétisme de la Province de Liège end the AG High Jump win a surprise package: the AG Diamond Box. But there's more! They can also send a mixed relay team 4x100m to the AG Memorial Van Damme on August 31.